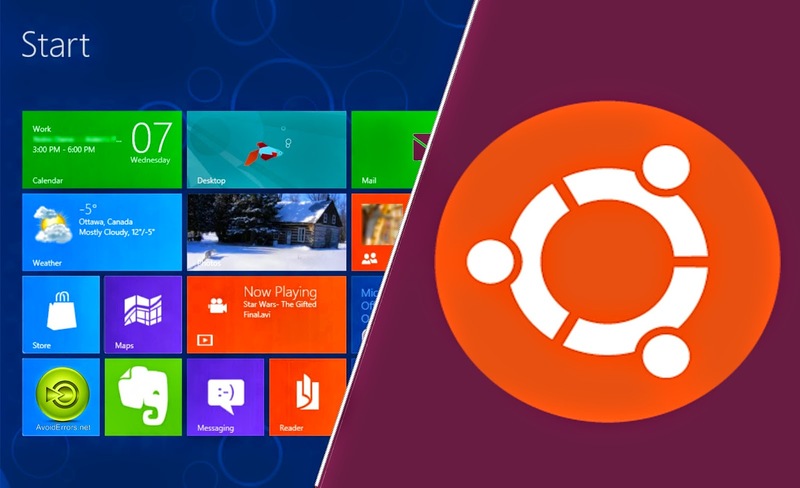 This Tutorial covers on How to Install or Dual Boot Ubuntu 14.04 Trusty Tahr alongside Windows 8.1, 8, 7 or XP. In this video I talk about which Ubuntu Download to go for (32bit or 64bit), how to basically create a bootable CD / USB Memory stick, and then I go through in detail all the aspects related to Dual Boot Ubuntu 14.04 and windows 8. If you have any questions or queries, click on the above video and post your question in the youtube comment section! Hope that helps. Hello sir! By the way I like the video, Can you please make a video tutorial of dual booting windows 8 and kali linux using usb flash drive! Thanks in advance sir! sir , is it necessary to have a net connection ? ?